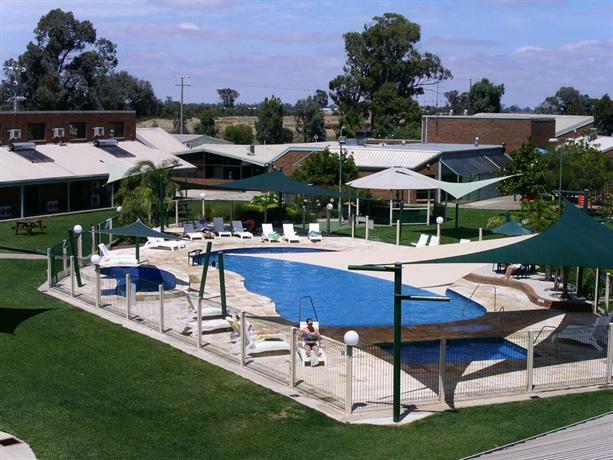 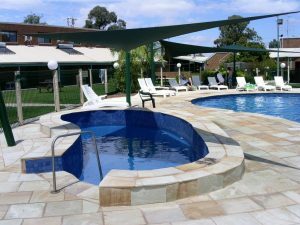 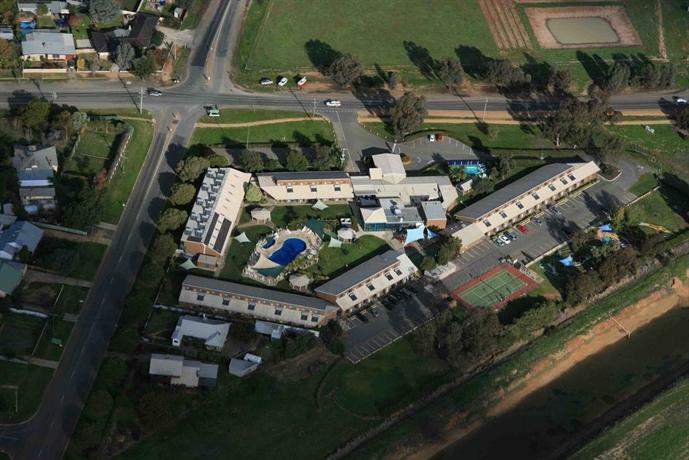 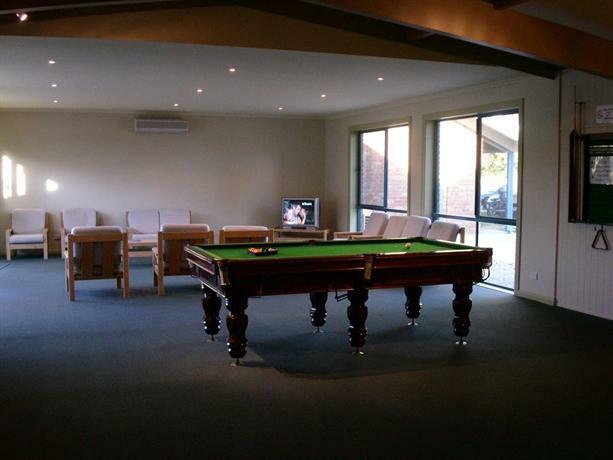 Yarrawonga’s Murray Valley Resort provides luxury accommodation and combines a magnificent sunny climate, great recreational facilities & superb home comforts to create the perfect holiday destination, all this and only a three hour drive north of Melbourne’s CBD. Close by Lake Mulwala is the centre of Water Activities such as Waterskiing, Wakeboarding, Windsurfing, Canoeing, Swimming, Fishing and Lake / River Cruises. 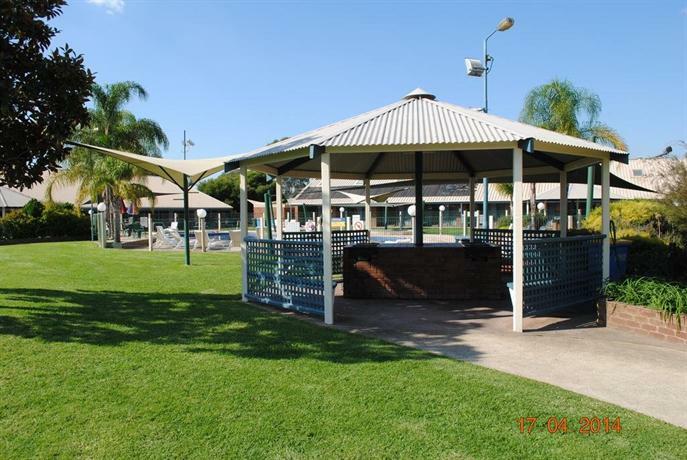 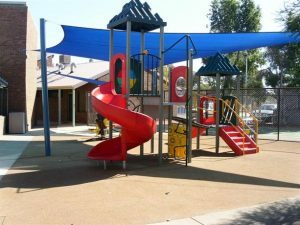 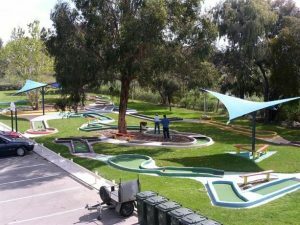 Yarrawonga/Mulwala offers you many Restaurants, Cafes and an abundance of Magnificent Shopping and Leisure Activities. 3 major Licensed Clubs offer top class facilities which include delicious cuisine, and fantastic entertainment. 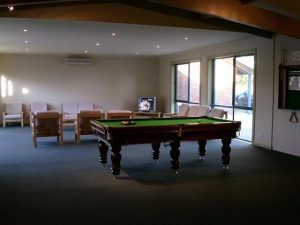 Yarrawonga & Border Golf Club offers a magnificent 45 hole Golf Course and Silverwoods Black Bull Golf Course offer a links style course that is now in TOP 100 Golf Courses in Australia. Mulwala Water Ski Club offers the BEST in Entertainment on a weekly basis and Club Mulwala offers the Stone Grill Restaurant that is outstanding. 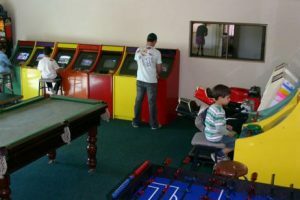 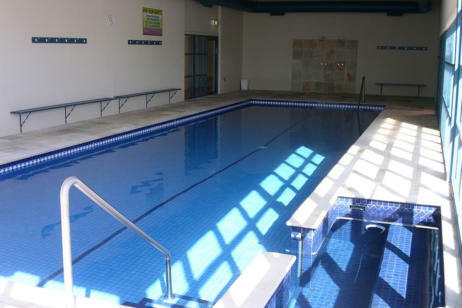 All Clubs offer the normal club facilities. Visit Historic Homesteads, Art Galleries, Scenic Flights, Bush Markets, excellent Restaurants and the World Famous Rutherglen Winery region are just some of the great attractions on offer around the Murray Valley. 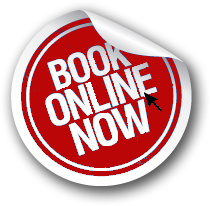 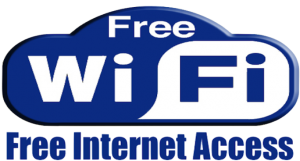 Send us your email, and we shall send regular updates for new stuff and events.